Twitter is reinventing itself into a much more visual platform. It has to. It added Vine the looping 6 second video app in January 2013. It then continued its visual evolution with images appearing in the Twitter stream. But it’s latest acquisition was a live video streaming company “Periscope” that allows people to share live video and stories as they happen. This is a direct competitor to Meerkat that hit public consciousness in March at SXSW 2015. It will be interesting to see how this catches on. But back to the visual Twitter. 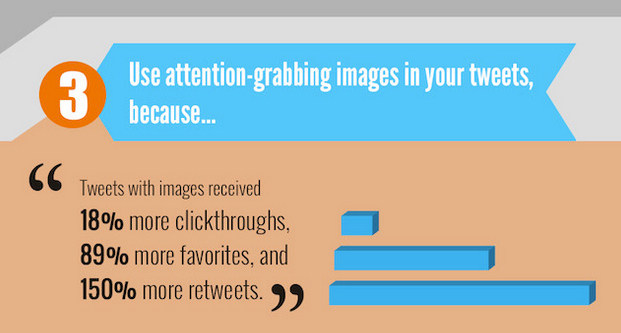 So why should you be a visual tweeter? When I ran my own tests they confirmed that to be true and in looking closer at “engagement ” this is what I discovered after running tests on my Twitter account for 7 days. 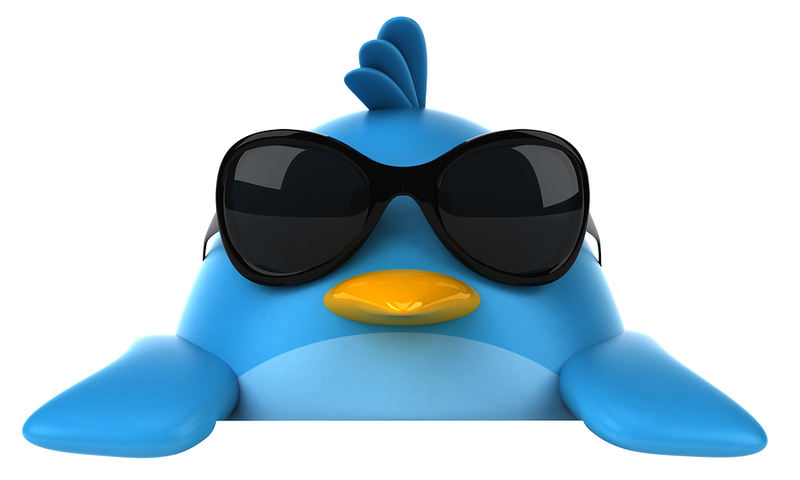 Engagement is defined as, “The total number of times a user has interacted with a tweet. This includes any clicks anywhere on the tweet. These include hashtags, links, username and Tweet expansion. Retweets, replies, follows and favorites”. The US Airways crash in New York City’s Hudson River in January 2009 heralded Twitter as the prominent news breaking social media network. This has continued through to today and it is now woven into many mainstream television programs. Research also shows that Twitter is the perfect companion for the TV viewer with 3 out of 5 TV viewers use Twitter while watching television. The following facts provide some insight into the evolution of Twitter into what it has become today on the social web in 2015. The hashtag (#) first proposed by the user Chris Messina debuted in August, 2007. The common wisdom at the time was that it would be “too techy” to catch on. Chris now has over 75,000 followers. For fun in 2014 it launched a “Discover your first tweet ” service. Revenue at Twitter is approaching an annualised rate of $2 billion a year. The latest quarter revenue results were $432 million which was a 97 percent increase. Three of the five richest people in the world have a verified Twitter account. Bill Gates, Warren Buffett and Larry Ellison have a combined $206.2 billion, according to Forbes, and are all sending 140-character messages. The first user to hit 1 million followers was Ashton Kutcher, beating out CNN in a race that was broadcast in a live stream from Kutcher’s home. Seven of the 10 most followed accounts belong to singers. Twitter won’t allow you to follow more than 2,000 people unless you have 2,000 followers. So how do use Twitter? Is it just for fun? Do you use it to for driving traffic to your website or blog, creating brand awareness or driving lead acquisition?